Adapter Cables | View our catalogue products | SiliconBlue Corporation Ltd.
Accessorise your smartphone with an additional USB port. 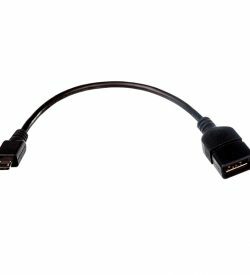 The USB adapter cable allows you a direct data exchange between two devices without PC. To equip e.g. even your smartphone with a USB port. 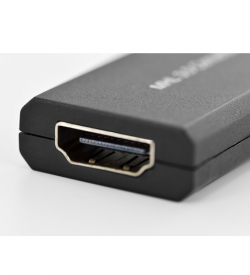 The connected devices must OTG (On-The-Go) be compatible. 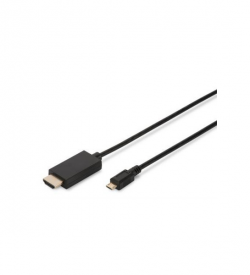 OTG micro-type B - A, M / F, 0.2 m, USB 2.0 compliant.